In a city as dense of Melbourne, finding a spare block of land on which to build can be like finding a needle in a haystack. With property sizes shrinking and lifestyles changing, now is the time to investigate how to make the most of what you have already. Here are six reasons why you should consider demolishing and rebuilding on your current block of land. We’ve all heard the phrase ‘location, location, location’. This is certainly true if your home is in an established neighborhood and you have built a life around it. If you and your family don’t want to re-establish yourself in a new area with new schools, transport and entertainment, demolishing and rebuilding is a great option for you. Home designs have evolved over the years; today’s homes are more open-plan with an emphasis on entertaining outside. The formal dining room is also fast becoming a thing of the past with family rooms, kitchens and meal areas taking over as the hub of the home. Demolishing your old home and rebuilding will allow you to capitalise on current trends and designs, as well as your individual living requirements. Depending on which stage of life’s journey you’re at, it could be the time to design a new home to suit. If you need to replace foundation stumps (due to a sagging floor) or the plumbing and electrical needs to be replaced throughout the home then demolishing is probably the way to go. The cost to make these changes to your existing home could end up being even more than starting from scratch. Demolishing and rebuilding will allow you to capture better efficiencies such as insulation and lighting as well as integrating the latest technology into your home. Another consideration for rebuilding is the orientation of your home and whether you want to capitalise on solar efficiency and create a design for greater sustainability. 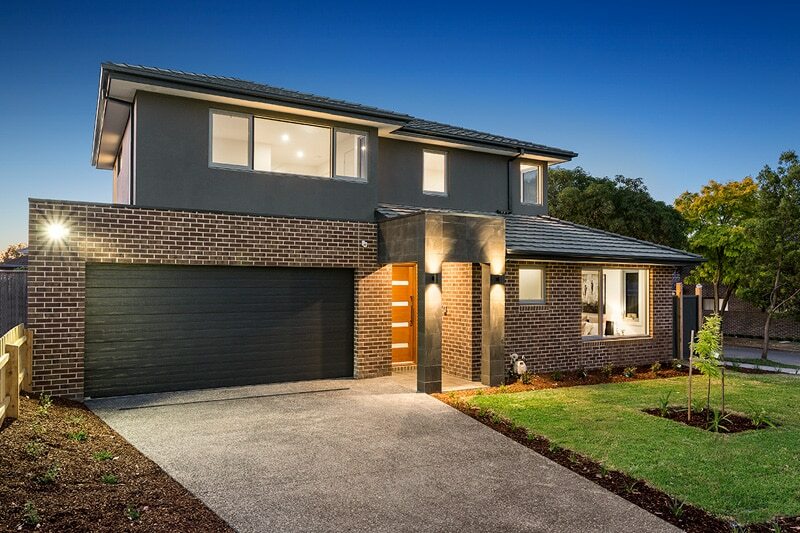 If your home is located in one of Melbourne’s older suburbs, the size of the block might be larger than current land parcels created by developers in outer suburbs. If this is your situation, you have the ability to start afresh with your new home plans, maximising your living areas and incorporating all the things you may be missing at the moment such as an alfresco, swimming pool or a smaller low maintenance garden. If your block is big enough, you could have the potential to subdivide and build two or more homes, selling one off as part of your investment plan. 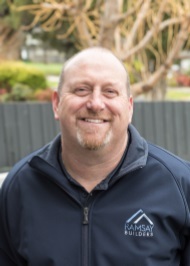 Ramsay Builders can help demolish and re-build your dream home. Get in touch today to find out how.